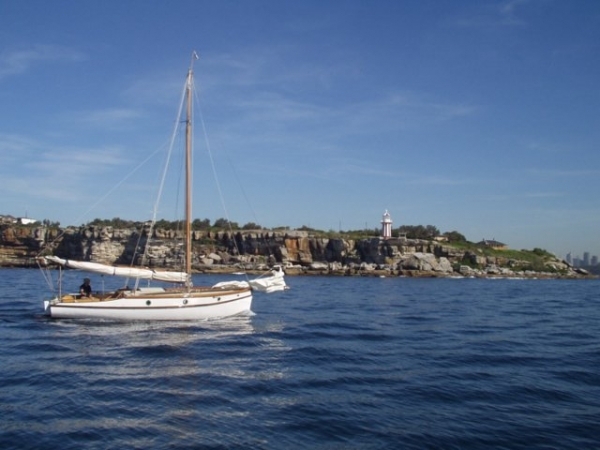 ETRENNE is Simon’s own boat. 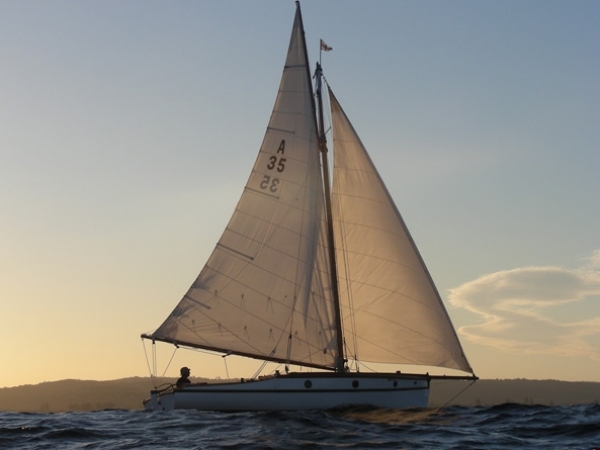 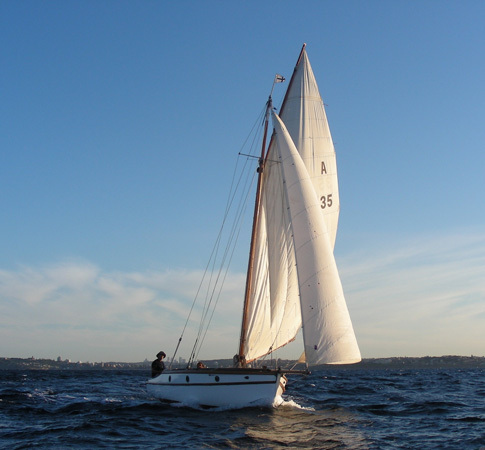 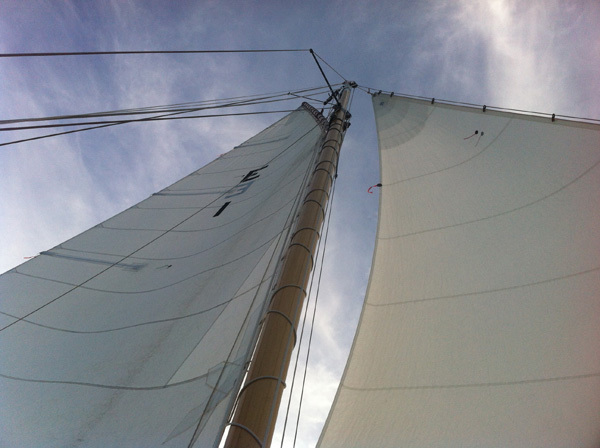 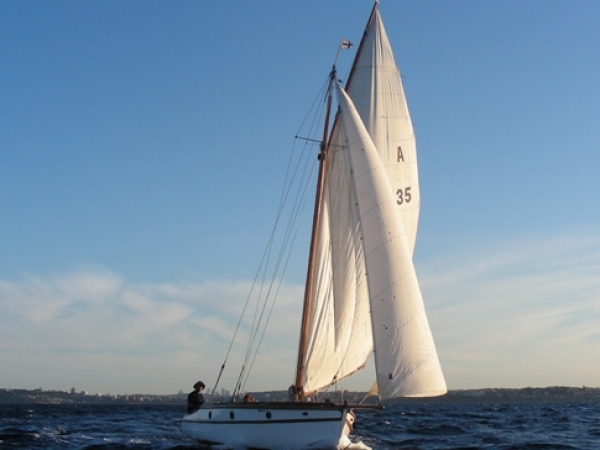 She is a classic Cliff Gale designed raised deck gaff rigged sloop. 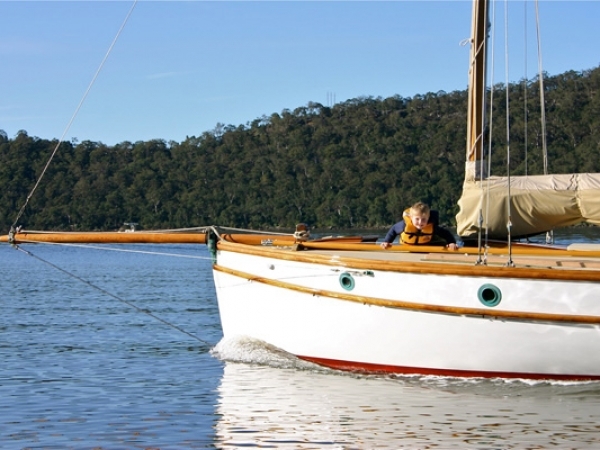 She was built in 1946 for Bert Grout. 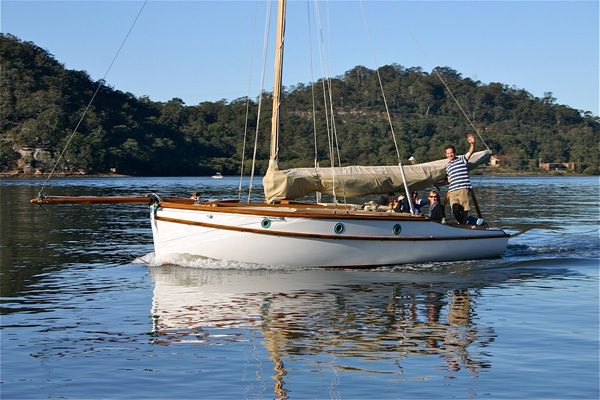 Etrenne was moored at Cammeray for the first 33 years of her life.  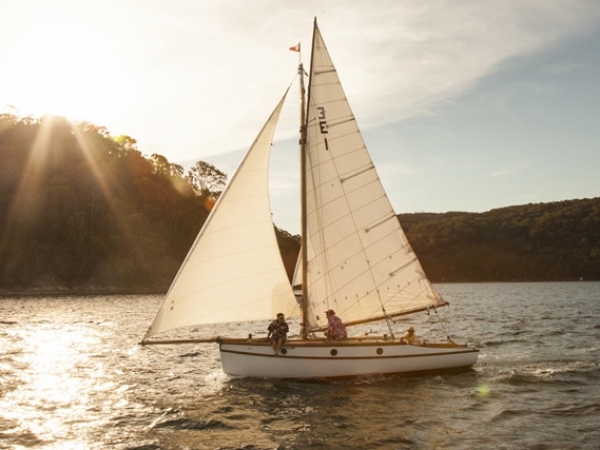 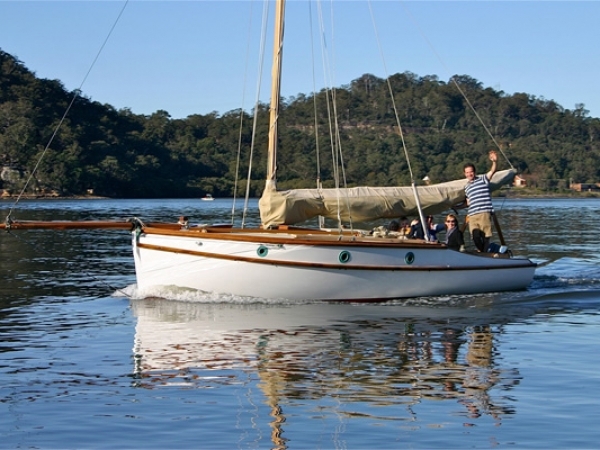 The Grout family used her every Christmas holidays as their floating holiday house and would sail Etrenne up to Pittwater and explore the Hawkesbury River. 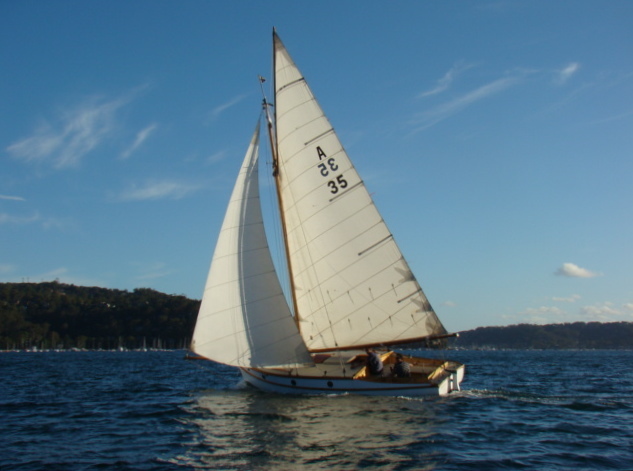 Simon and his family have done very much the same thing with ETRENNE. 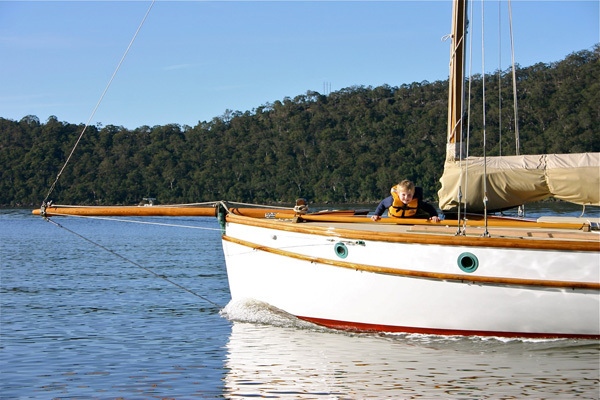 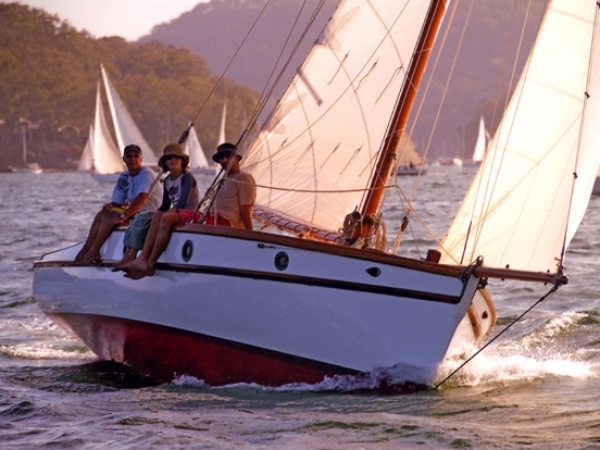 These days she is moored in Pittwater and regularly sails in the Woody Point twilights. 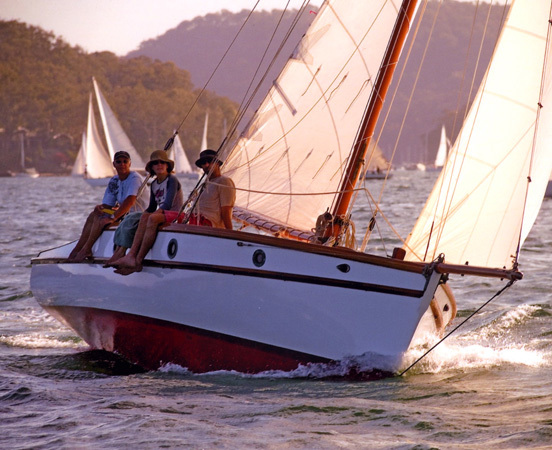 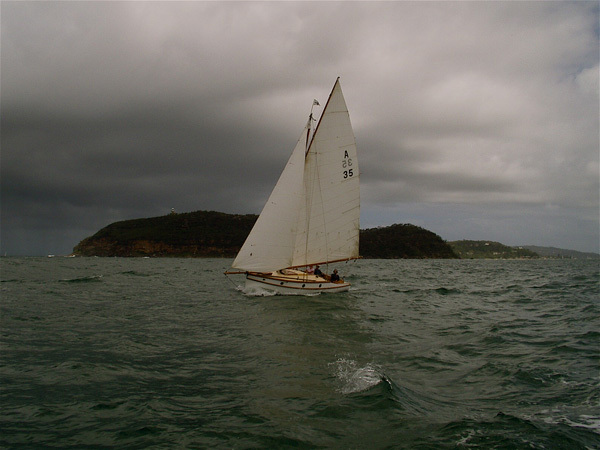 She always has a good tussle with the other two Pittwater Rangers, CAREEL and RETREAT the only other thing that matters is that we try and beat Tom Coventry in his gorgeous Kiwi Kauri flying machine MARAMA.